Bachelor of Music in performance provides extensive training in the different instruments, and voice, in Western classical tradition. It is ideal that an incoming student enters this program in collegiate level (Level 5) in his/her chosen major, in order that the program is finished in four (4) years. 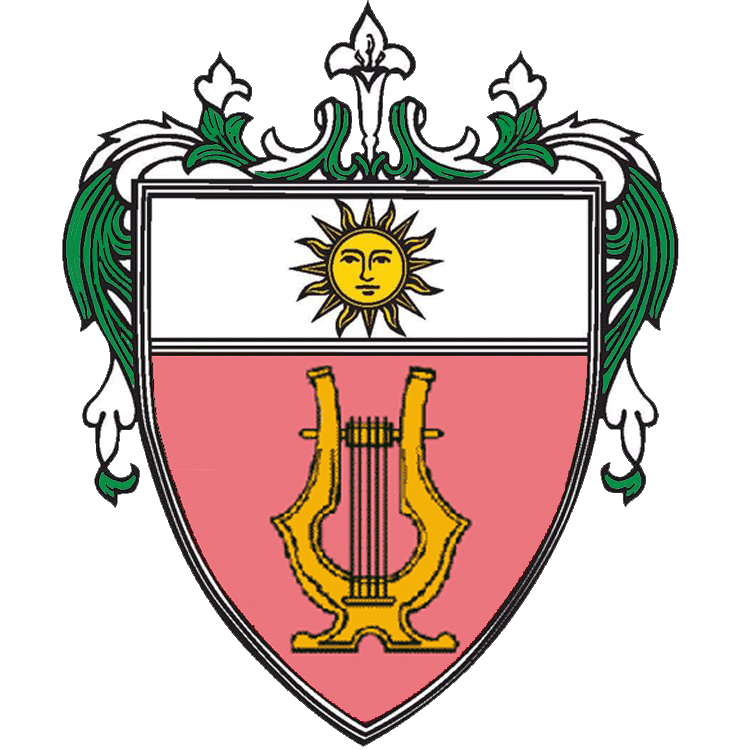 The program gives opportunity for students to join the UST Symphony Orchestra and other ensembles of the Conservatory.